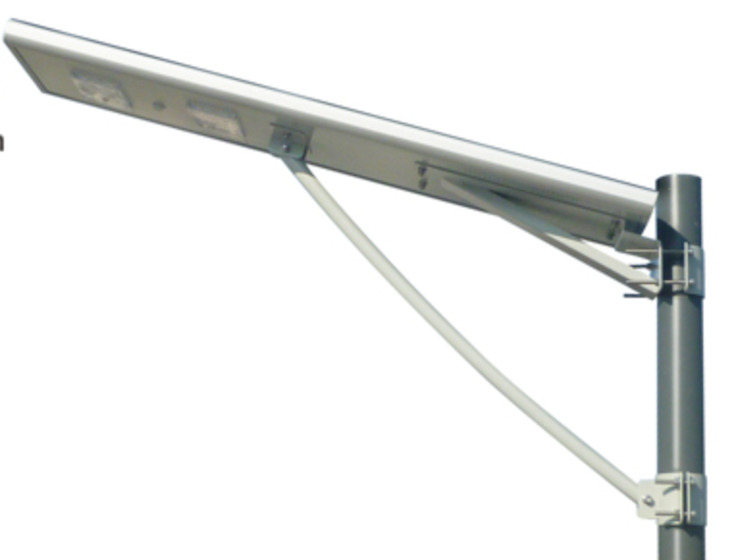 Solar Bus Shelter Lighting Illuminating bus shelters at night increases passenger security and the perception of safety for public transport users. 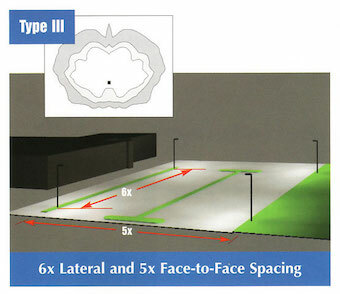 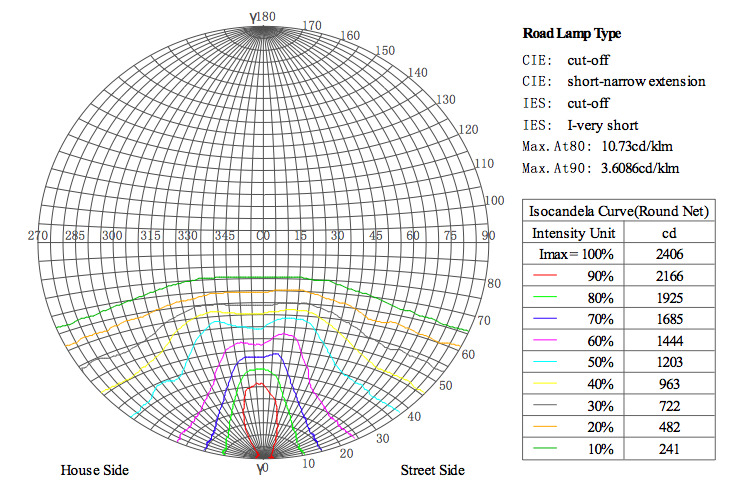 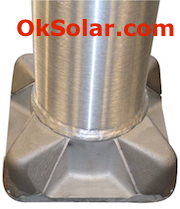 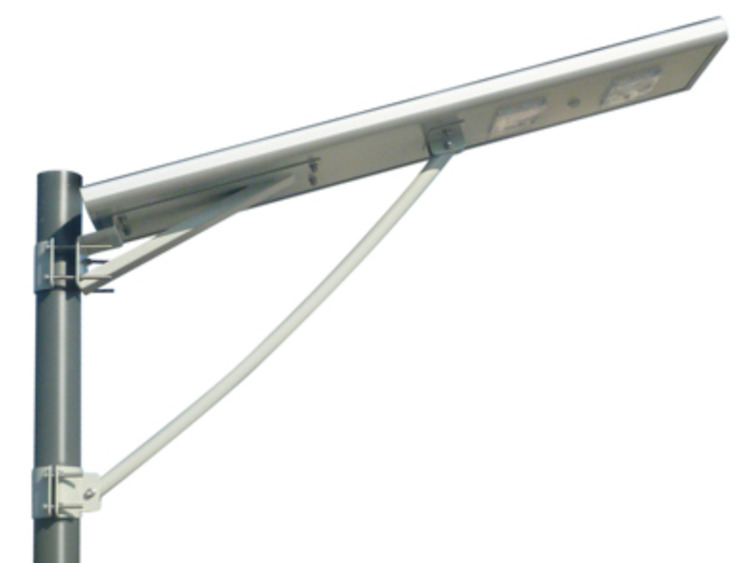 Solar LED Parking Lot Lighting Self Contained. 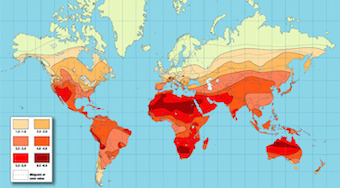 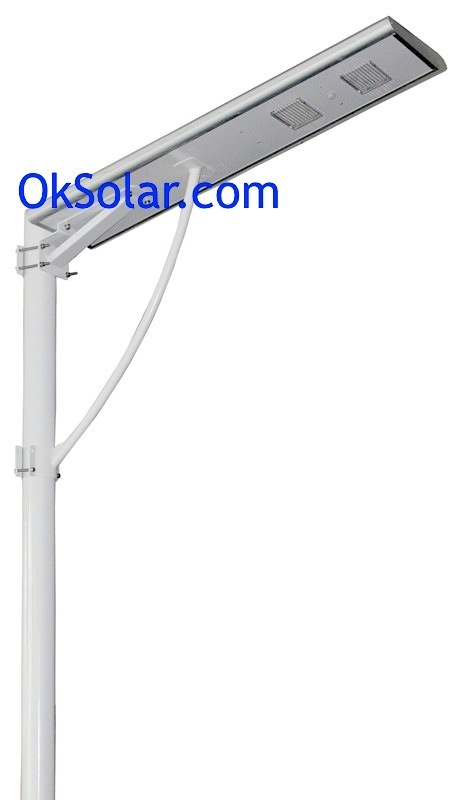 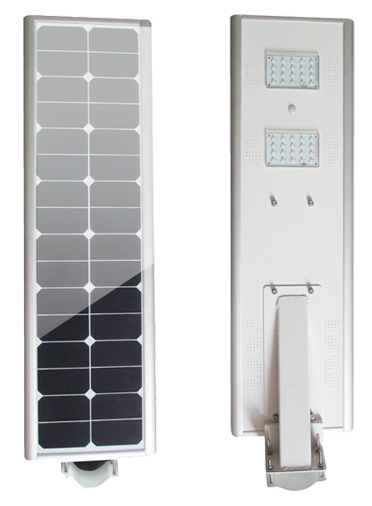 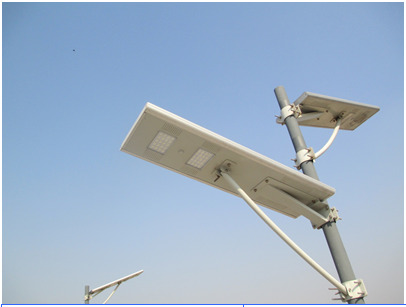 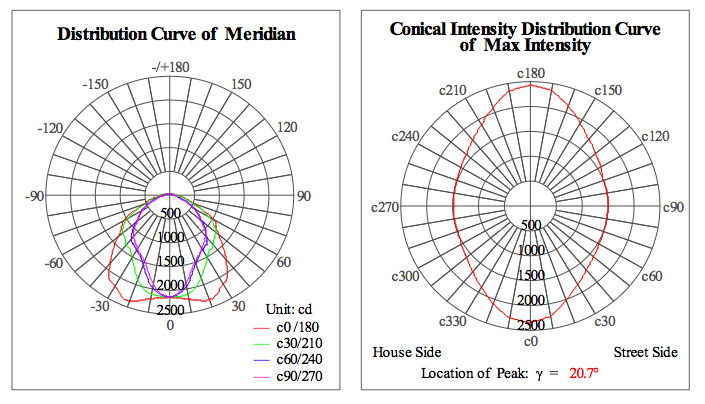 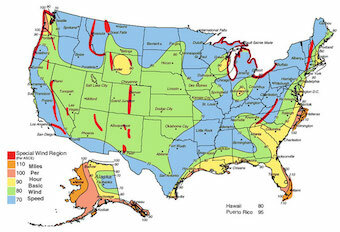 Solar Powered LED Lighting System Designed for Zone 4 Zone Type:To determine the Zone that you are in Contact us for Information on World Daily Solar Radiation Zones .